Mitigate your risk and be ready with a business continuity plan that enables backup and disaster recovery if needed. 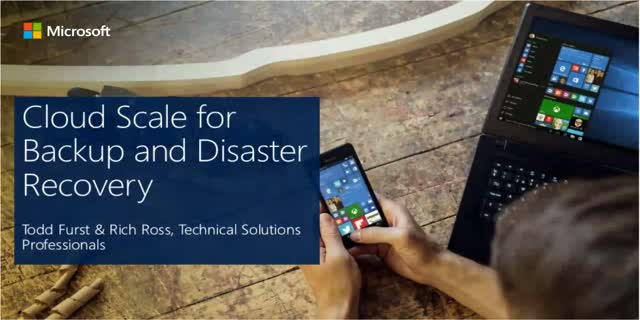 Increase capacity, decrease costs, and delivery disaster recovery at cloud scale. This webcast is part of our Why and how to move to the cloud webcast series. Sign up for this session, or the entire series today!